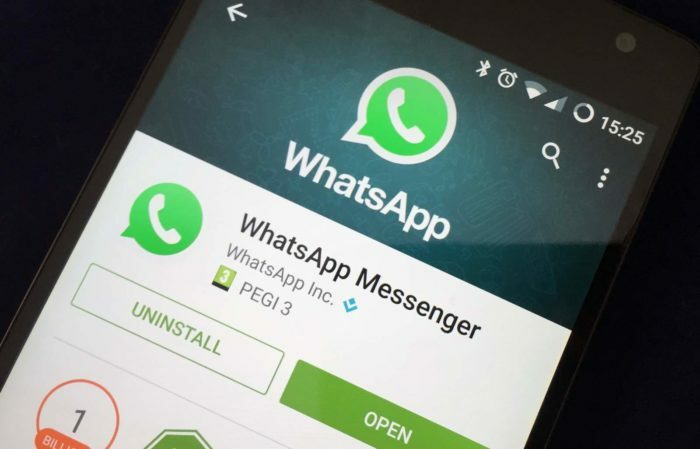 BBC News:- WhatsApp is limiting all its members to forwarding any single message up to five times in an effort to tackle the spread of false information on the platform. Thank you it was high time. People have no respect for others and just send “broadcasts” taking up all the space on you phone and most times its a whole bunch of crap asking to forward!!!. Find something better to do and select who you want to receive your message.